Sell My House Fast For Cash In Phoenix – Real Or Scam? 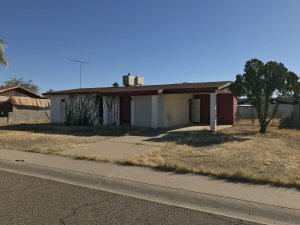 How to Sell My House Fast For Cash In Phoenix? 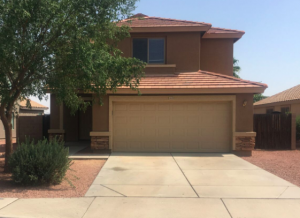 Here’s how it works with reputable, established companies, the ones that fall on the “real” side of this question: “Can I sell my house fast for cash in Phoenix?” After the initial contact, a representative of the company will view your home. Then the company will put pencil to paper and figure out a fair cash price. The company will, of course, have to take into account repair costs and time invested making the repairs. Then when you and the professional home-buying company come to an agreement, you can have cash in your hand in as little as one week. Pretty simple and easy, really. To find out more about this viable option, just give us a call at (602) 900-9327 or fill out the form on our website.